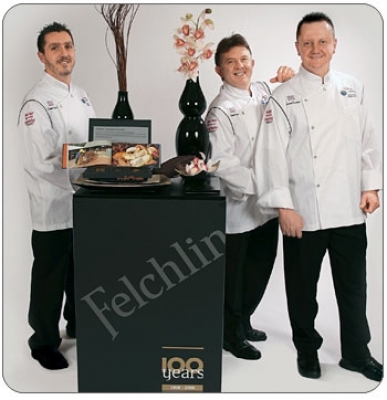 When I commenced with this archive, it developed gradually and built over the years with this being the 17th Edition. 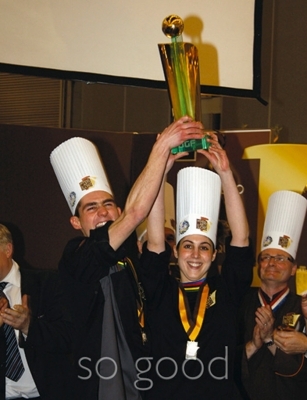 The 1st Edition went out in the fall of 2007. 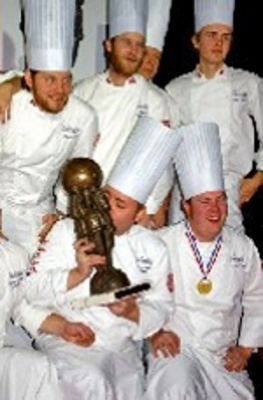 The Champchefs search engine is fairly powerful and if you are a frequent visitor, you will be able to find your way around fairly smartly. 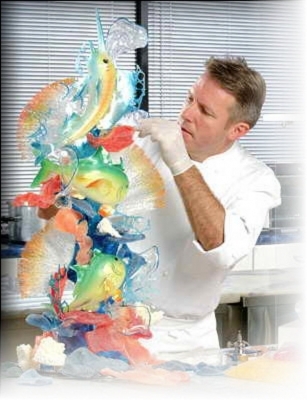 However, the casual user encounters a vast amount of available information. 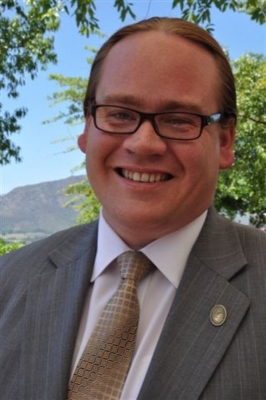 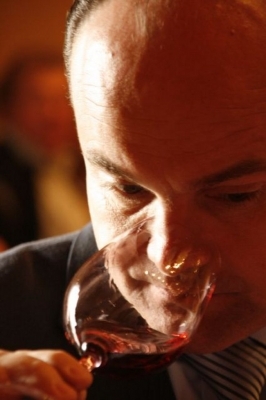 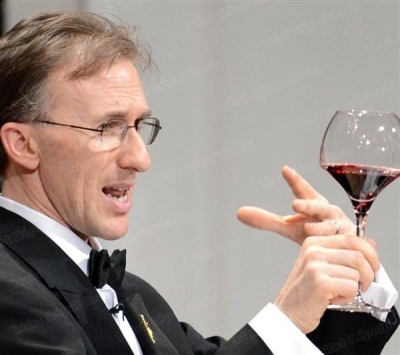 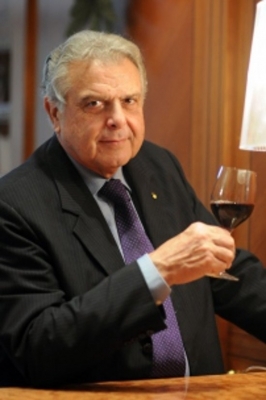 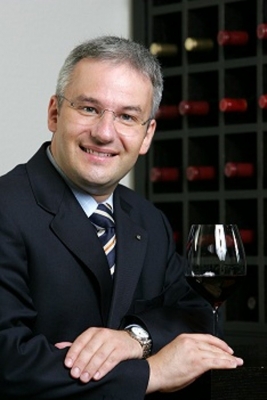 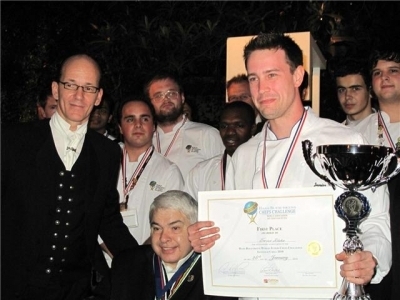 With this in mind I have brought a Hall Of Fame into being by identifying champion teams from the world's premier Food & Wine competitive circuit. 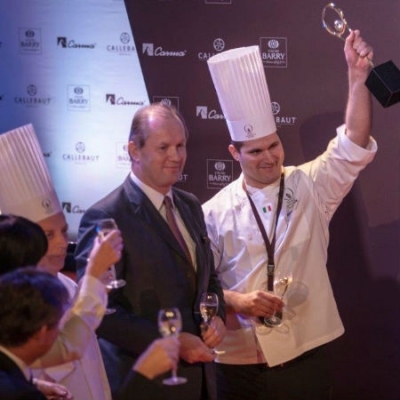 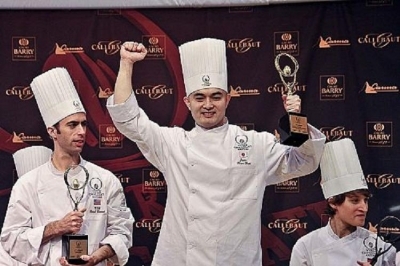 This competition presents new opportunities for emerging chefs to show their talents on the international scene and ensures that more countries have an equal chance to participate. 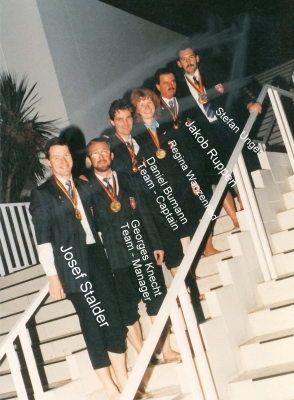 "600 National selections; 80 National Finals; 7 Continental Semi Finals. 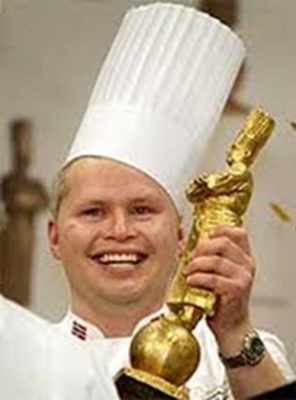 One Winner." 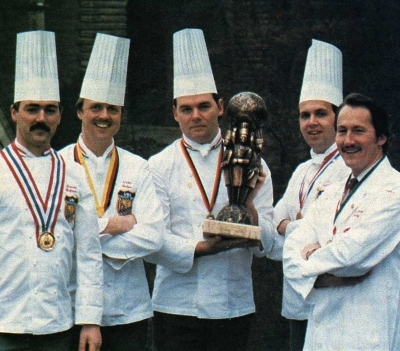 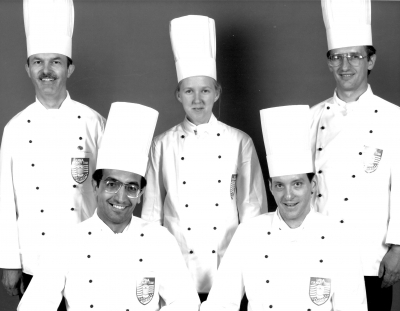 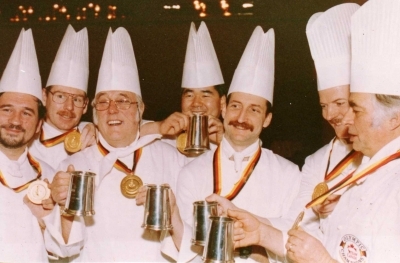 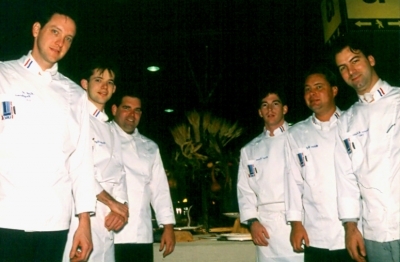 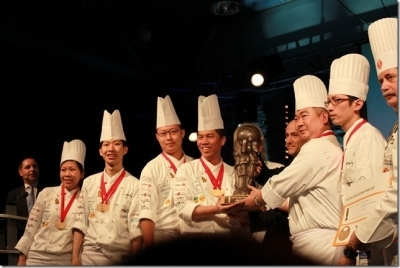 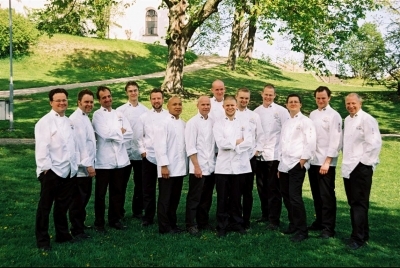 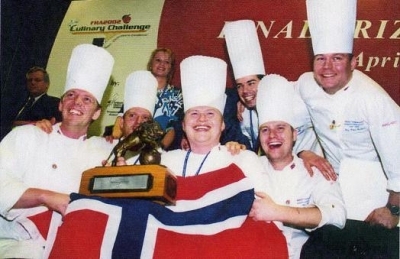 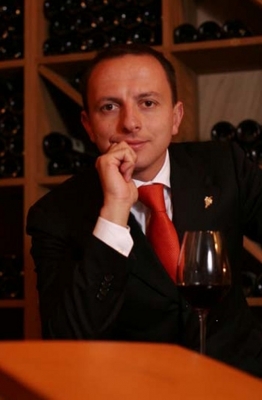 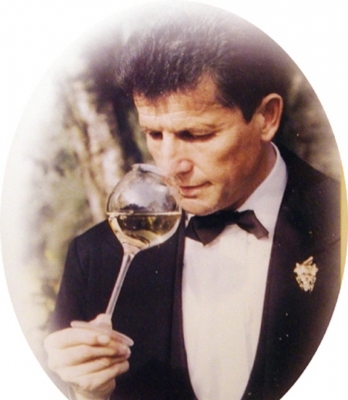 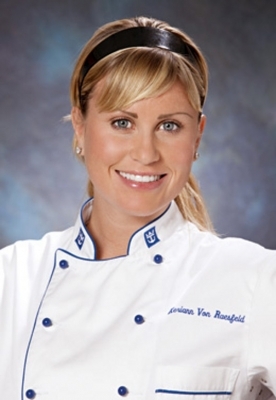 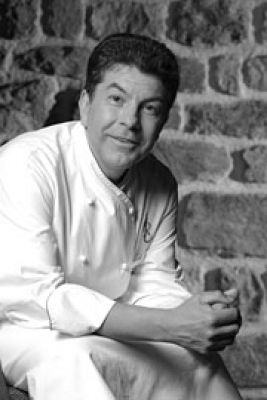 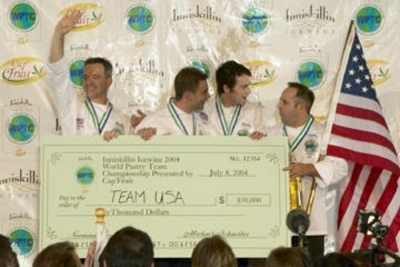 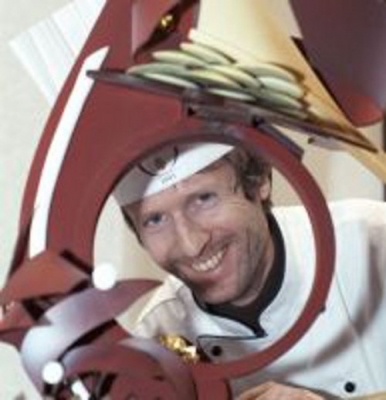 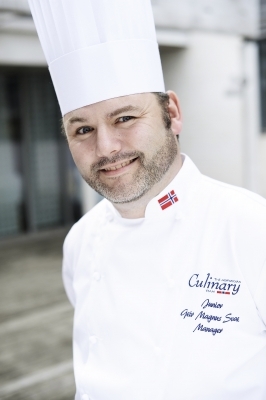 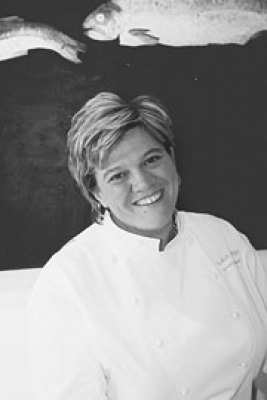 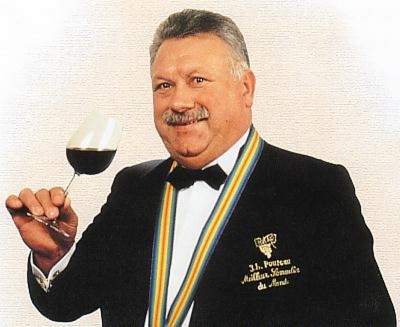 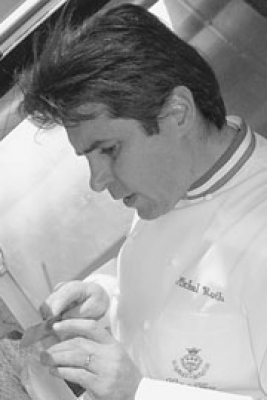 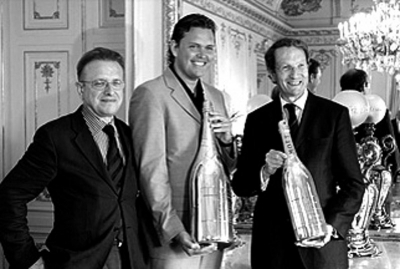 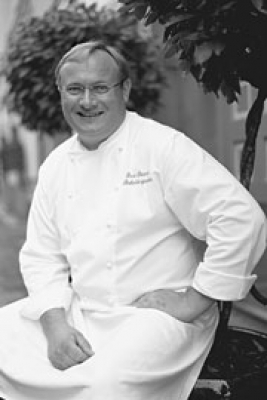 The 1st World Culinary Cup was held in Luxembourg in 1986 and the victor was America. 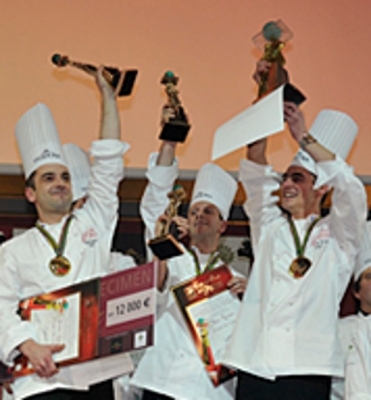 Prior to this year, the competition was known as: "Championnat International d'Europe de Cuisiniers". 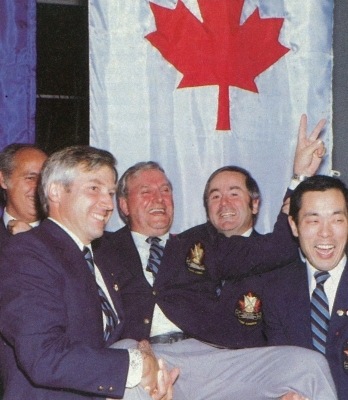 This last European Cup was claimed by Canada in 1982. 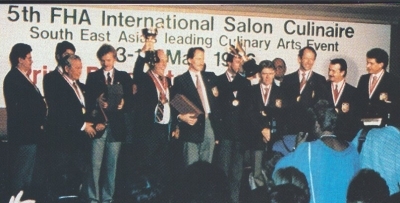 The 1st Battle for The Lion took place in 1990 in conjunction with the WACS World Congress which was held in Asia for the 1st time. 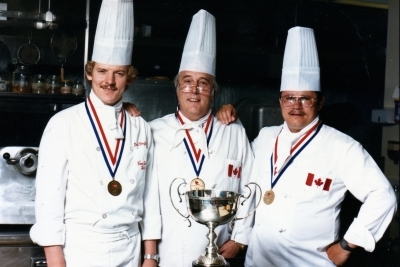 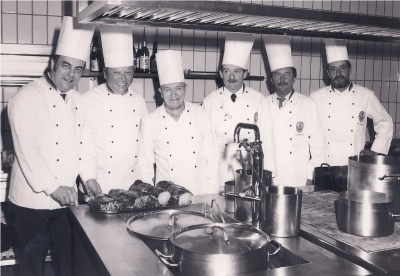 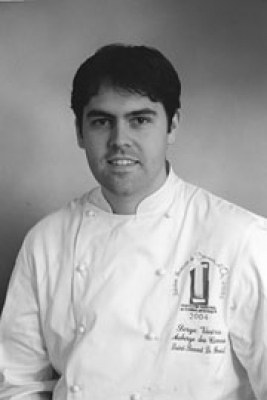 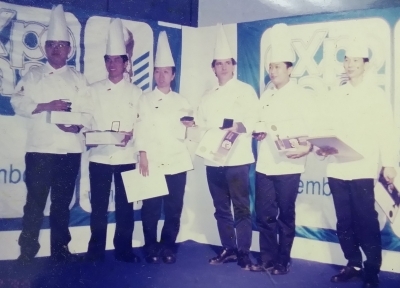 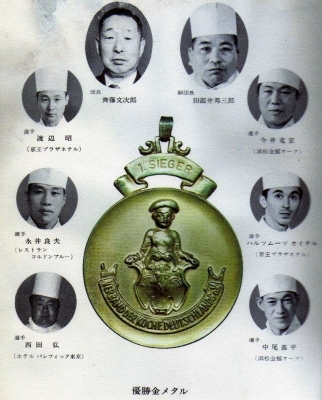 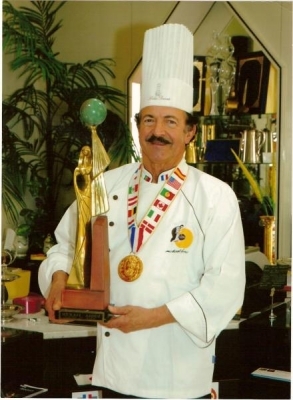 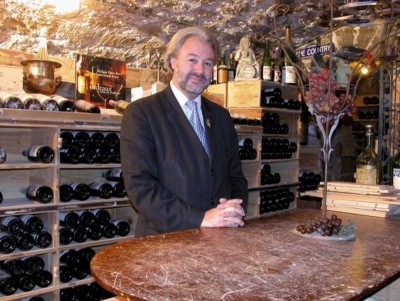 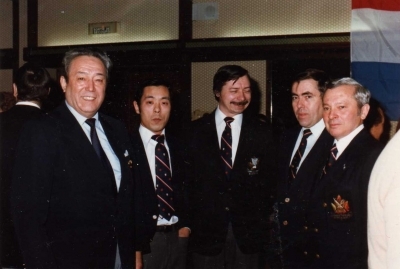 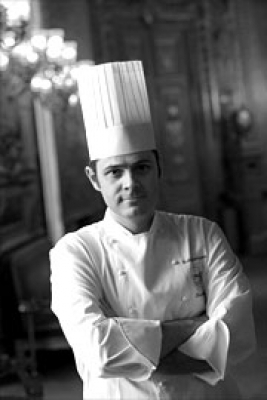 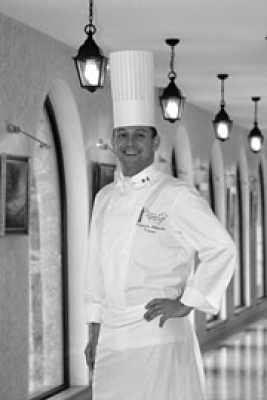 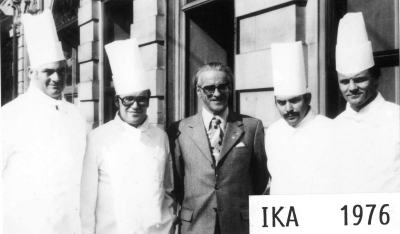 Prior to 1990 the Salon was know as: "Federation Mondial Des Societes de Cuisiniers International Challenge Cup". 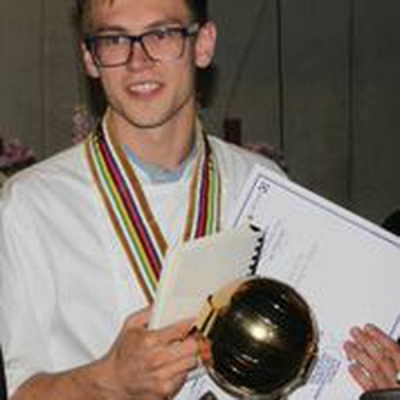 The following record is not complete. 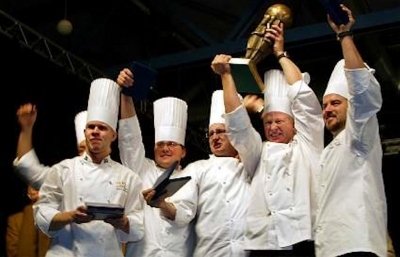 The Archive is missing some Champion Teams from the World Culinary Cup and from the Culinary Olympics and from The Battle for the Lion @ FHA. 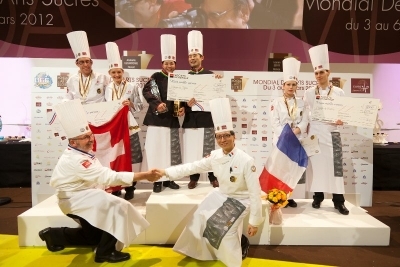 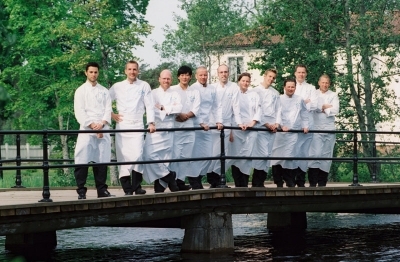 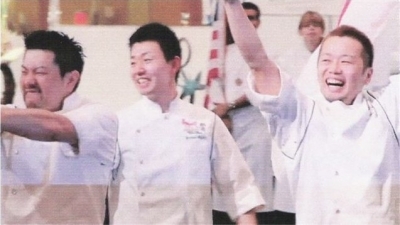 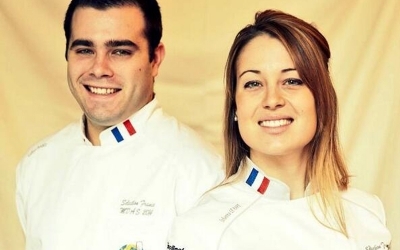 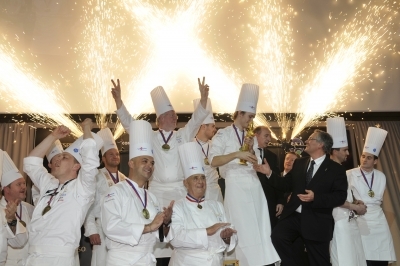 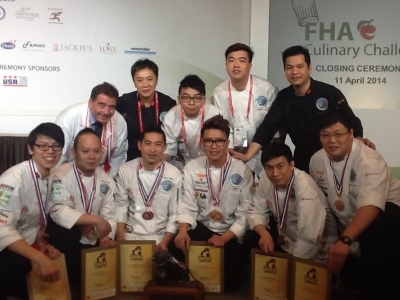 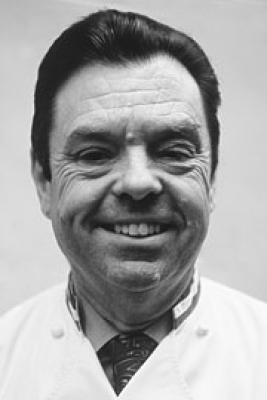 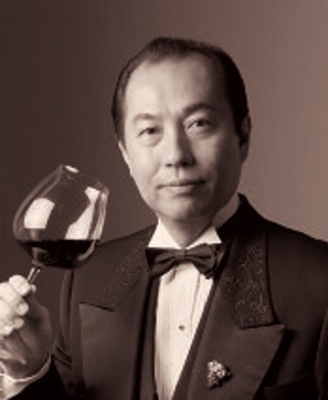 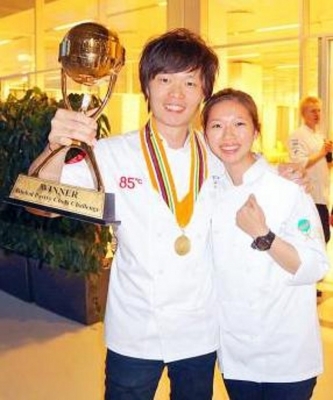 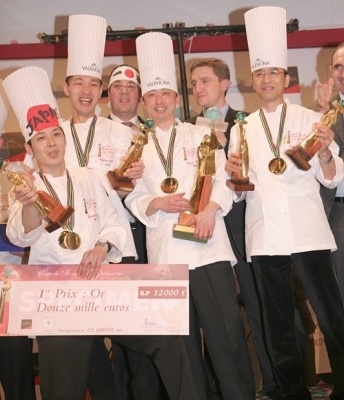 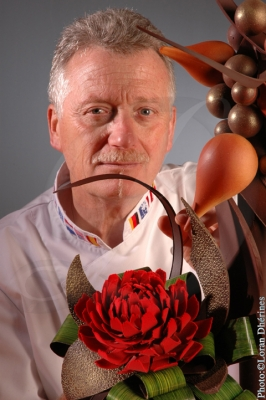 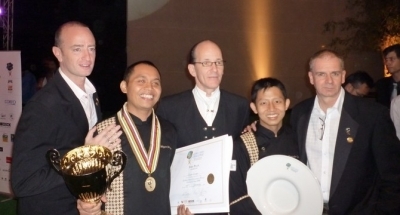 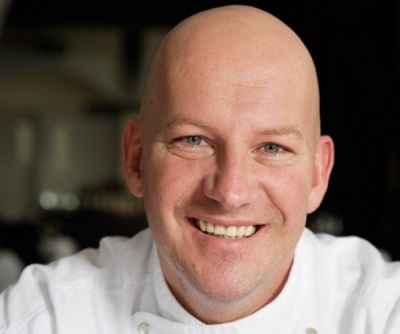 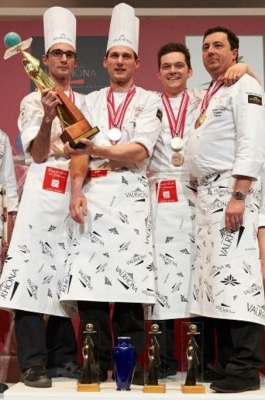 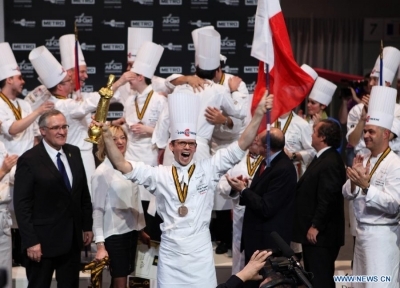 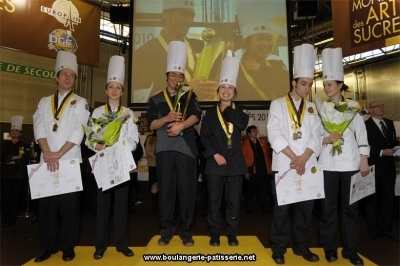 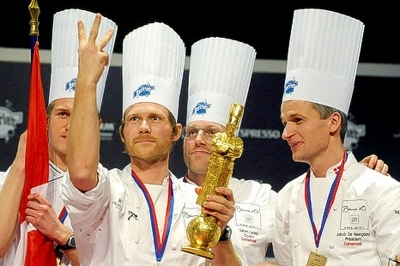 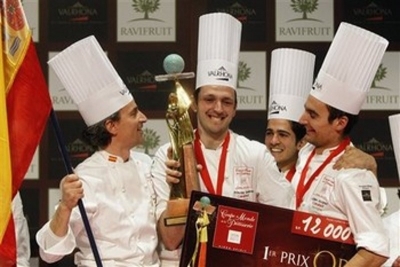 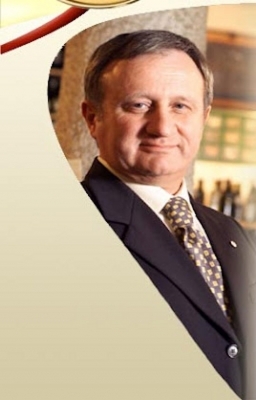 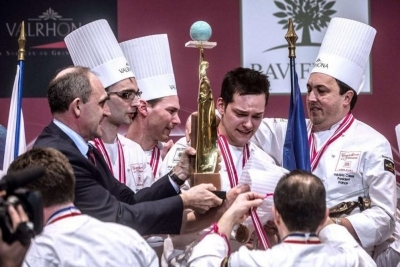 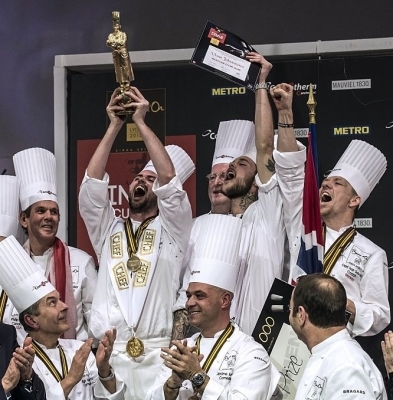 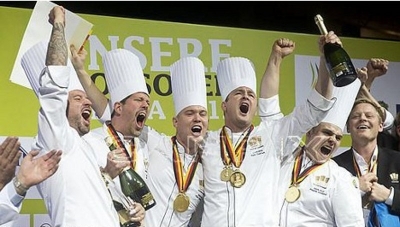 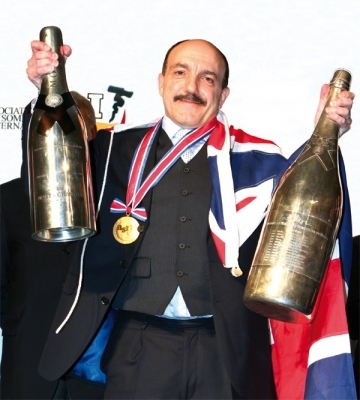 The Bocuse d'Or Laureates and the two WACS owned Global Competitions are complete. 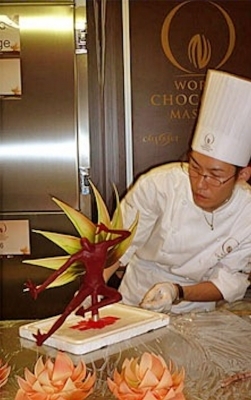 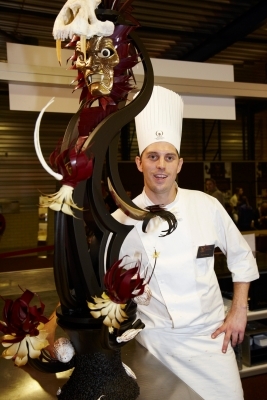 Also complete are the records of the Chocolate and Sugar Masters Competitions. 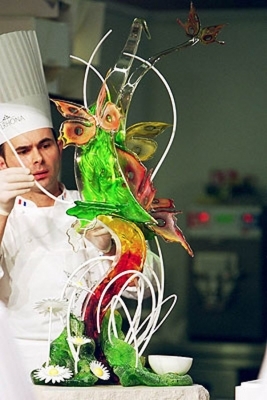 Paris is such a sweet destination! 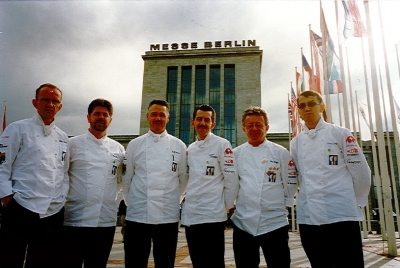 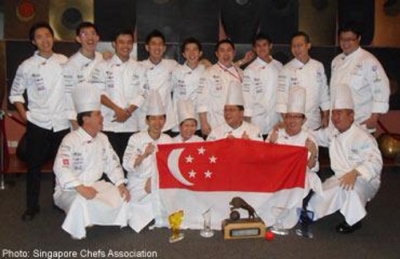 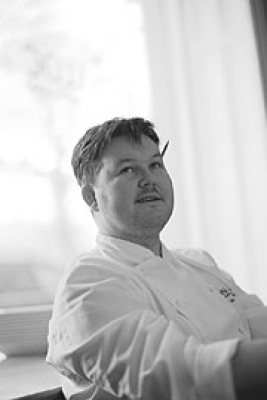 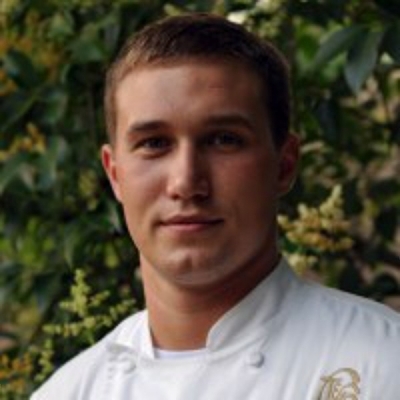 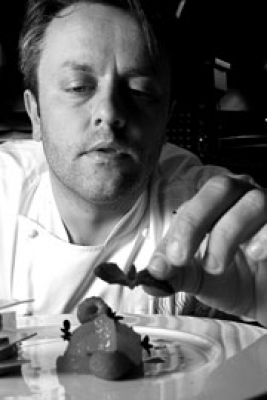 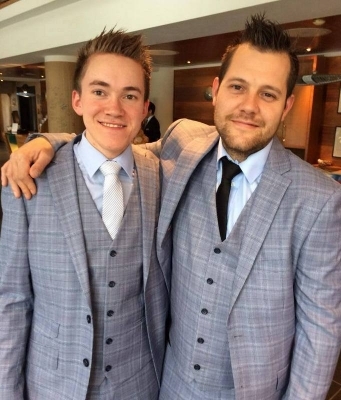 If you have photographs and details of the missing teams, please contact Champchefs.